We develop customised PLC with intuitive graphical user interface. From the first day of our inception, we render the best quality of Automatic PLC System. 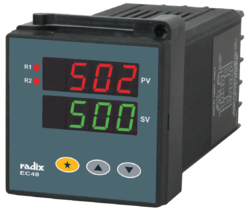 Our customers can avail these controllers in various technical specifications. 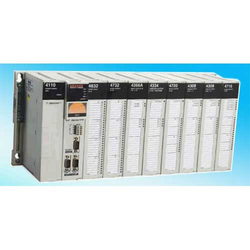 The BACnet MS/TP Controller (750-829) connects the WAGO I/O-SYSTEM with the BACnet protocol. The 750-829 Controller supports the B BC BACnet device profile per DIN EN ISO 16484 5. It communicates with other BACnet devices via BACnet MS/TP. Our entity is betrothed in providing an extensive series of all type of Programmable Logic Controller (PLC) that is admired in the market for their longer operational life.